Get your business, university or non-profit to the top of Google search results with Stikky Media. 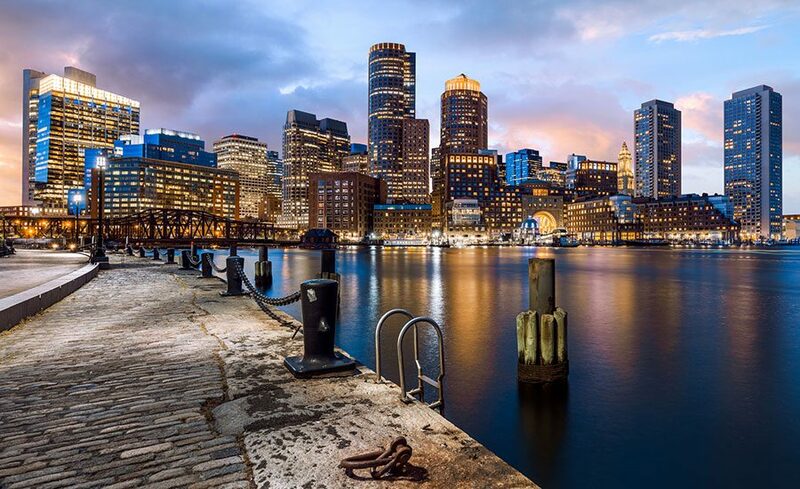 Whether you want to take advantage of the vibrant and diverse local economy and reach fellow Bostonians or you want to expand and reach potential customers on the other side of the States or the world, our proven methods ensure you’re at the top, every time. We’ll walk you through the whole process. We don’t use tricks; we lean on decades of industry experience combined with leading-edge industry know-how, and good, old-fashioned hard work. Not looking for Boston SEO services but need other digital marketing services? No problem. We provide many other services that can help your business get noticed in the digital marketing world. Our services are perfect for businesses looking to make a name for themselves in Boston or anywhere in Massachusetts. Our SEO and digital marketing experts consistently deliver outstanding results for our clients. We make use of the diverse backgrounds and creativity of our technicians to help you build meaningful relationships with your customers. After requesting your free 14-point digital marketing review below, we sketch out the campaign process from planning to implementation and reporting. We are proud to be completely transparent with our process and are more than happy to answer any questions you may have. After all, this is your campaign. We help it stick. We focus on increasing the visibility of your website for the local market by targeting the keywords that your potential customers are using. Since 2008, Stikky Media has led the way in SEO, SEM, PPC and digital marketing. Stikky Media has consistently delivered results for our clients in Boston. These guys rock! I have had great success partnering with Stikki Media on many web projects. They are responsive and professional, and stay in the lead of the pack when it comes to SEO. Its a great relief knowing that they have my back and stay current with market trends so I don't have too! Need SEO services from a digital agency that gets results? Request your free 14-pt digital marketing assessment from Stikky Media today.